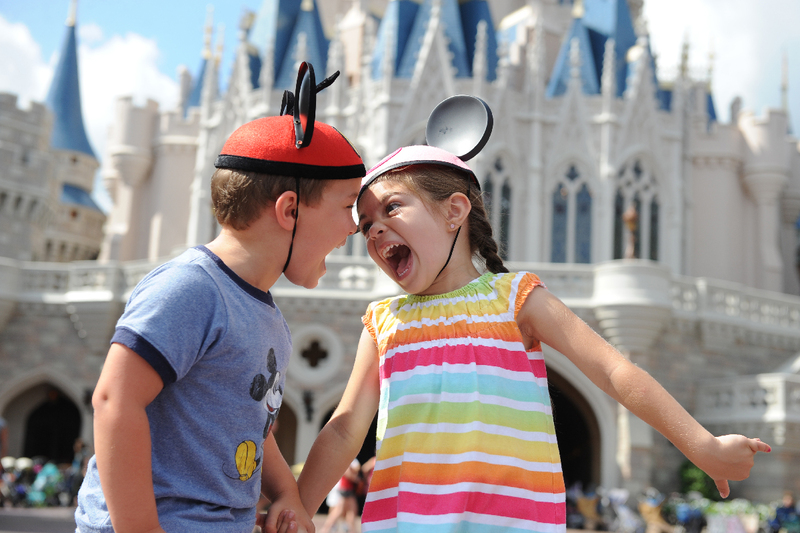 Join MSMA this November at Walt Disney World® and earn up to 9 hours of AMA PRA Category 1 Credits. This event is a great way to learn about new advances in medicine, network and socialize with colleagues while having fun with family at the happiest place on earth. The Mississippi State Medical Association is accredited by the Accreditation Council or Continuing Medical Education (ACCME) to provide continuing medical education for physicians. The MSMA Foundation, Inc. designates this live activity for a maximum of 9 AMA PRA Category 1 Credit(s)™. Physicians should claim only the credit commensurate with the extent of their participation in the activity.